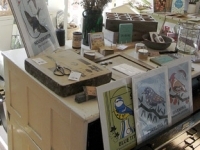 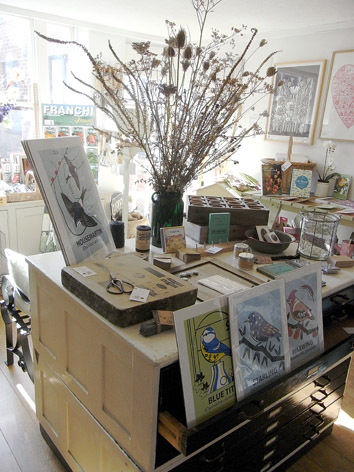 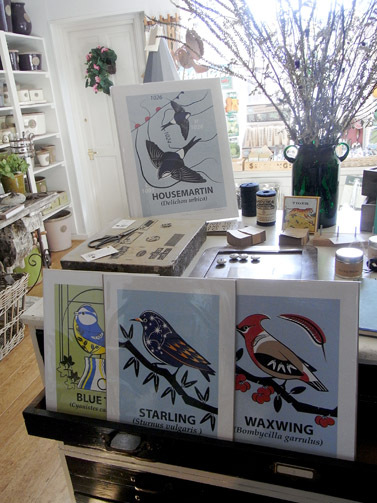 Having always been a bit of a fan of this small shop in Lewes I’m really pleased to say that a selection of my giclée prints and cards are now available to buy from the Gardener & Cook shops in Lewes and Tunbridge Wells. 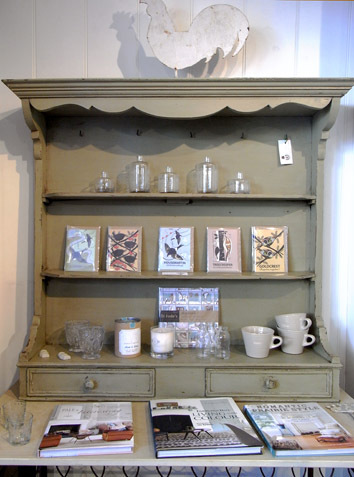 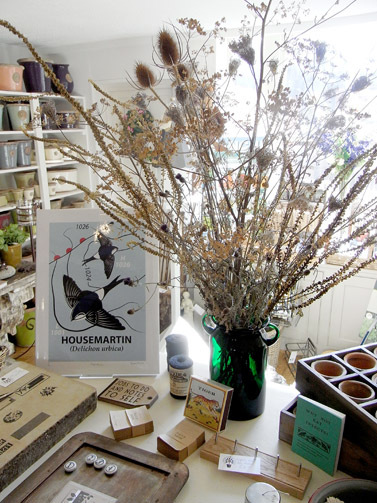 The shops sell a range of decorative items for the home and garden (including antique and vintage items) and a great range of rare and second-hand books specialising in gardening, cookery, interiors and architecture. 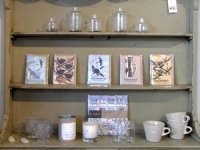 Gardener & Cook can be found at 38 The Pantiles, Tunbridge Wells, Kent TN2 5TN and 33a Cliffe High Street, Lewes, East Sussex, BN7 2AT.